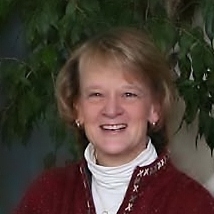 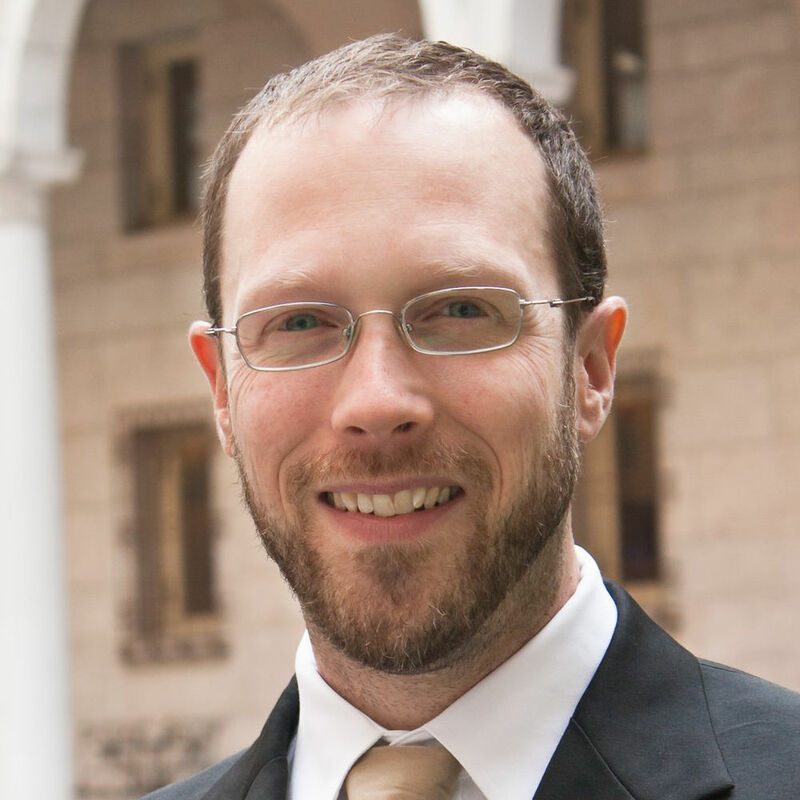 Back Bay Ringers can work with you to make your next event truly something special. 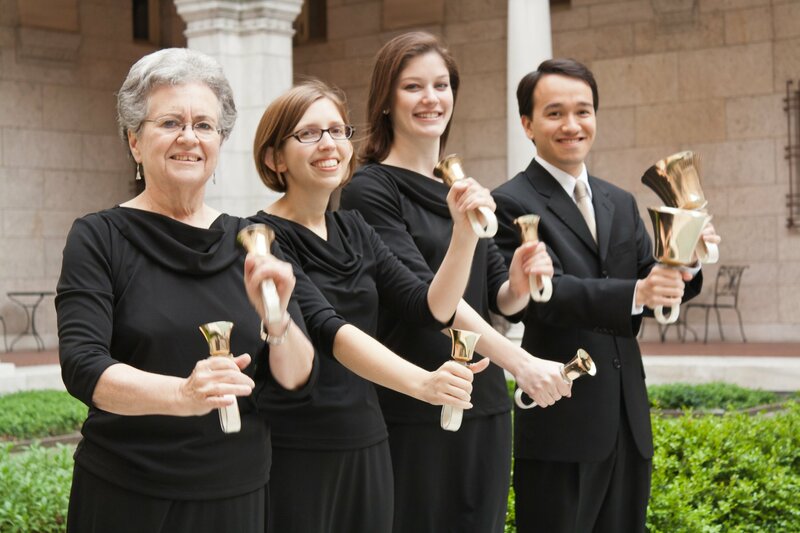 Our organization is able to offer a traditional concert handbell ensemble or a handbell quartet for more intimate performance settings. 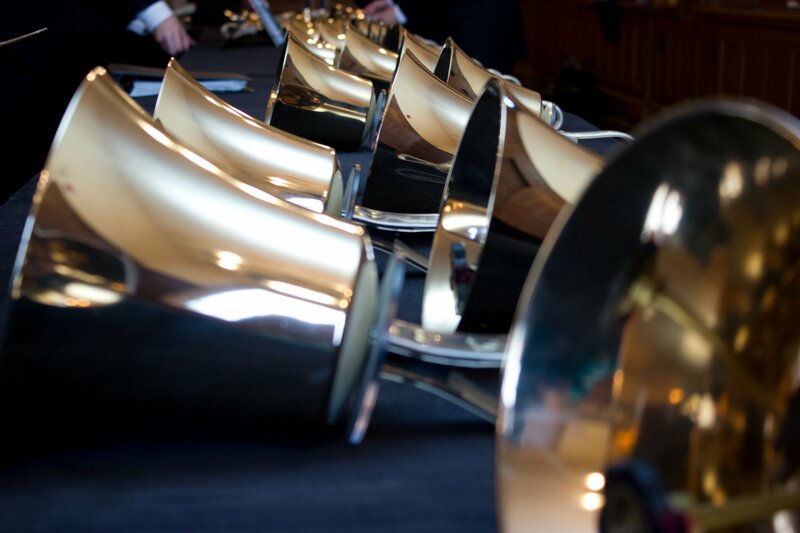 We also offer workshops for handbell musicians of all backgrounds and experience levels.